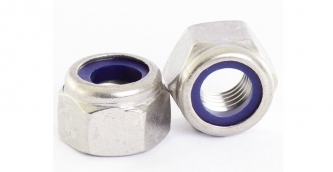 Welcome to Advance Hydrau - Components Pvt. 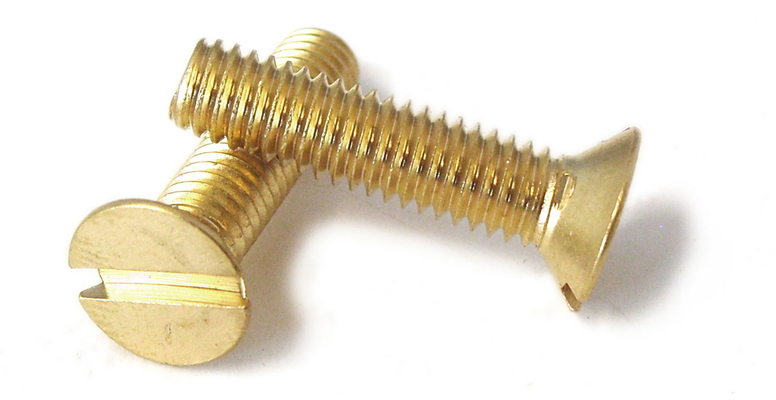 Ltd.
Advance Hydrau components Pvt. 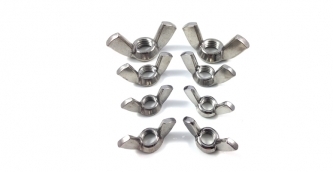 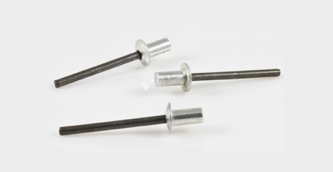 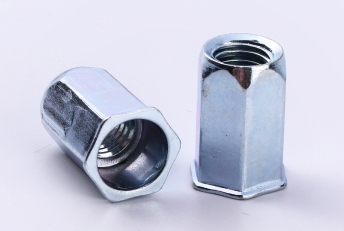 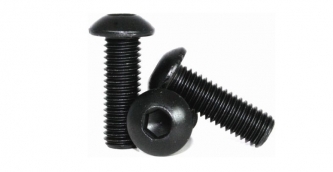 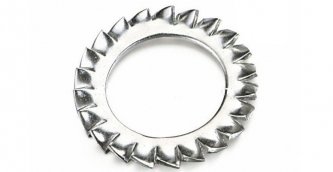 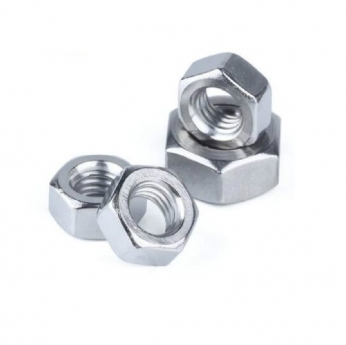 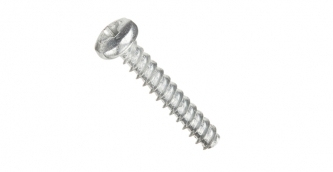 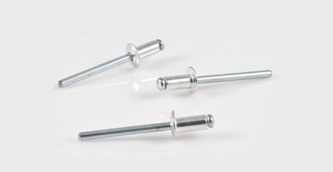 Ltd. is an ISO 9001: 2008 certified company : A leading distributor & importer of fasteners. 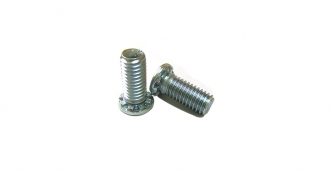 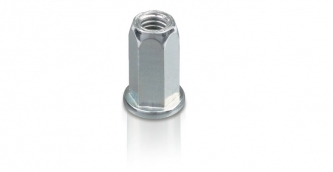 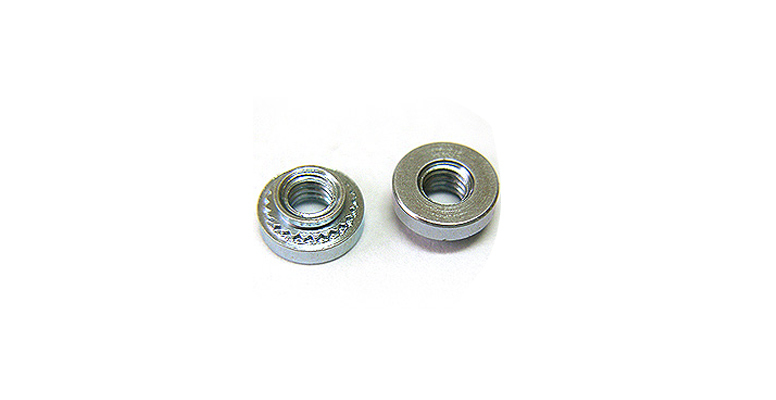 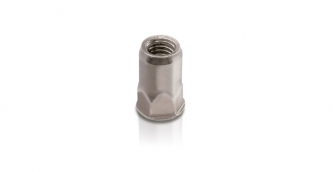 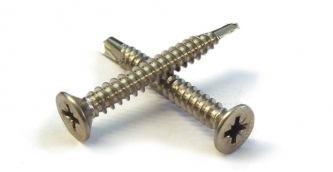 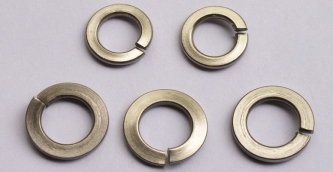 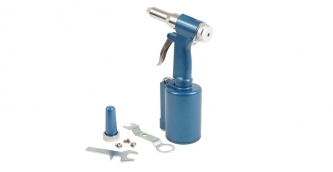 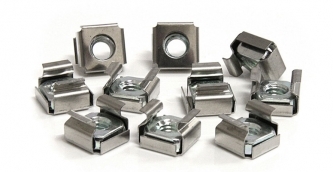 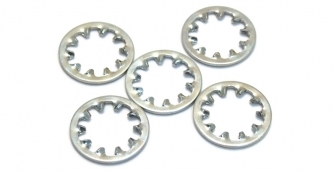 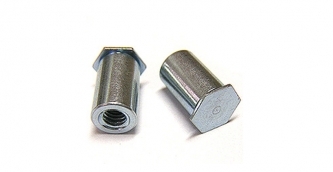 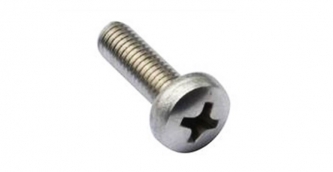 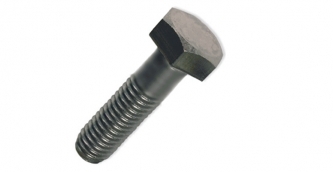 We provide advanced fastener solutions to our valued customers all across the globe. 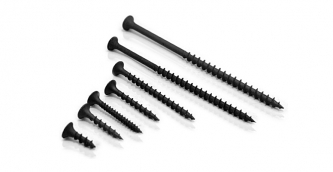 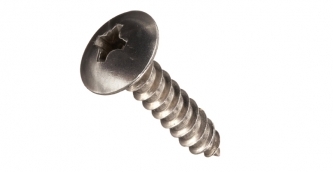 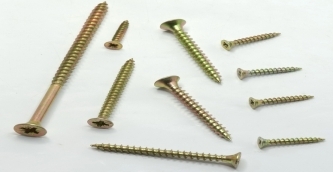 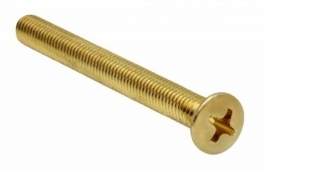 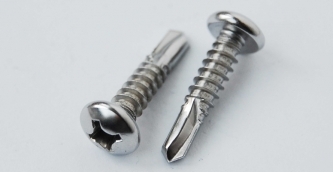 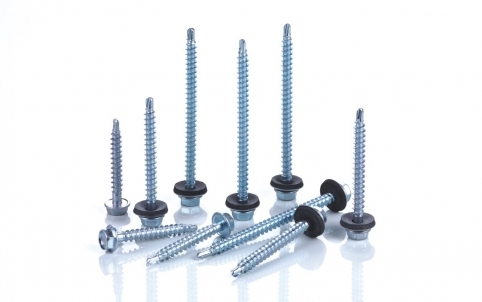 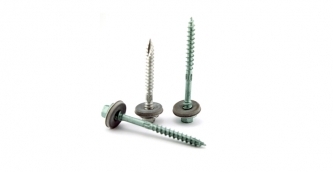 Our product range includes best quality rivets, nut inserts , Self drilling screws, self tapping screws, thread forming screws, chipboard screws, drywall screws, bolts, clinching studs and nuts, riveting tools, Pop Rivets Manufacturers, Clinching Fasteners Manufacturers, Seld Drilling Screws, Rivet Nut Manufacturers, Blind Rivet Manufacturers, Flange Nut Manufacturers insert tools, pneumatic tools and all types of washers. 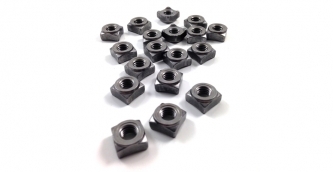 With more than 15 years of Research and Development, Strong quality Management, fast and comprehensive service we have achieved our Motto of Customer satisfaction. 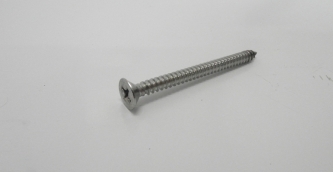 We believe in establishing strong and long term bond with our clients and providing premium quality products at competitive prices is our goal. 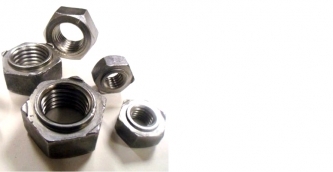 We at Advance Hydrau Components Pvt. 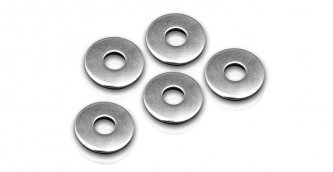 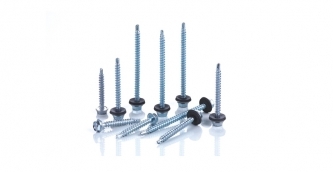 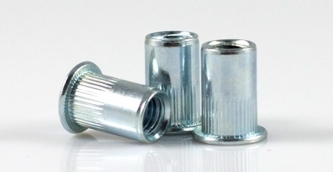 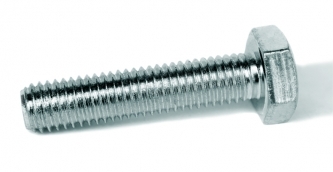 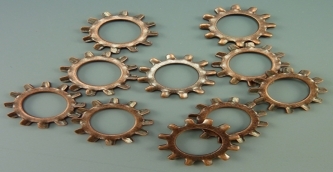 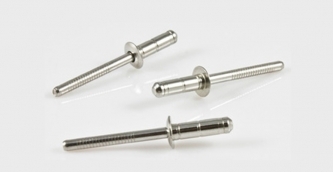 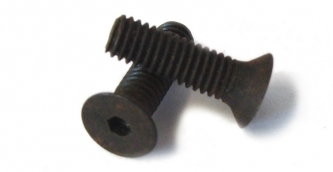 Ltd. have a collective vision of providing industry with complete fasteners solutions. 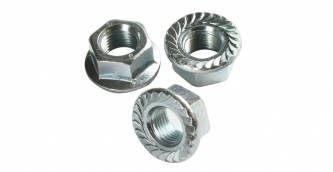 We try to cater the ever growing demand of Indian Market as well as the already established Global niche markets. 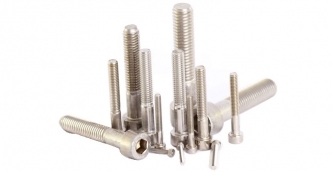 With the aim of complete customer satisfaction, we do not compromise with the quality of our products.